When it comes to roofing supplies, GAF is known for always delivering quality and beauty. 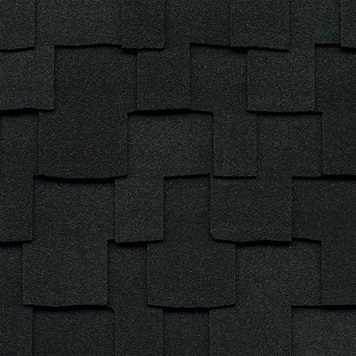 The shingles that they’ve designed are what dream roofs are made of, literally. 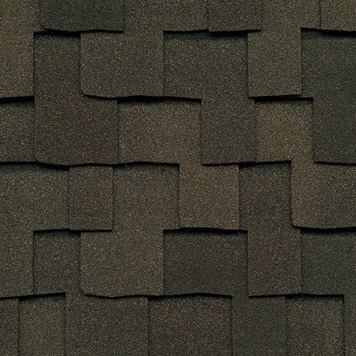 The Grand Sequoia® shingle is one of the many GAF products that we offer to our customers. While the beauty of this shingle is something that we love, the overall functionality speaks for itself. 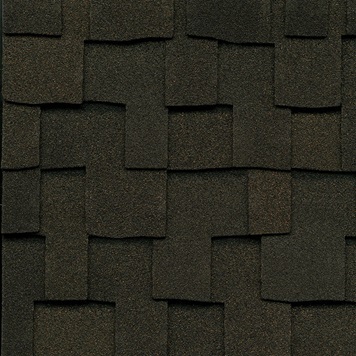 The Grand Sequoia® shingle provides you with a beautiful roof at a reasonable cost. 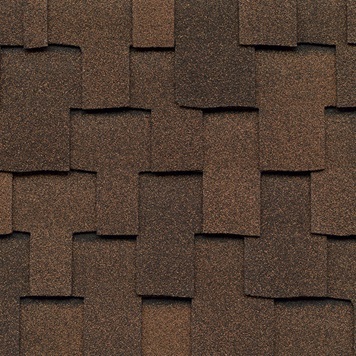 Aside from the gorgeous, multi-dimensional look that you can enjoy with this shingle, you can feel confident in your roof knowing that it is designed to handle even the worst of weather. Most importantly, this is one of the most affordable ways to enhance the look and curb appeal of your home! As you go about looking for the perfect shingles for your roof, color is definitely going to be something that you take into consideration. 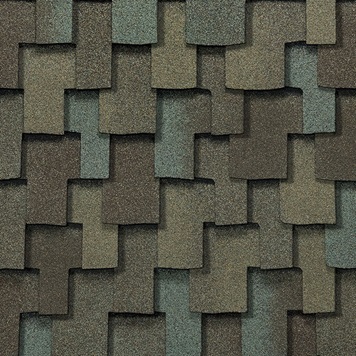 The premium color blends that are offered for the Grand Sequoia® shingle are designed to compliment the exterior of your home. Aside from that, these premium color blends are designed to create the natural look of a shingle that so many people love. Again, beauty isn’t the only thing that this shingle is known for. The high-performance and high-ratings are another reason that it is such a popular option. The Grand Sequoia® shingle was designed with Advanced Protection® Shingle Technology, which helps reduce the use of natural resources and ensures that your home is well protected. 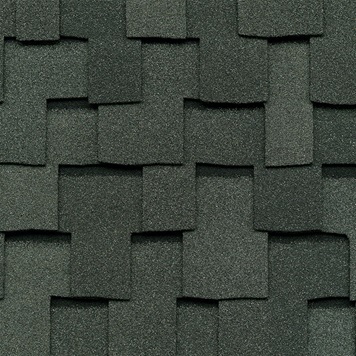 The Grand Sequoia® shingle also has the highest roofing fire rating. All in all, these shingles have continued to receive raving reviews. When high winds roll through, you don’t need to worry about how your shingles are going to hold up. 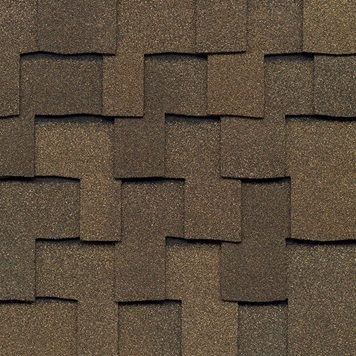 The Grand Sequoia® shingle has DuraGrip™ Adhesive used to keep the shingles in place. It’s this adhesive that also keeps your home safe. Given that these shingles are so beautiful, the last thing that you want is for there to be algae streaks and stains that take away from the overall appearance. The good news is, the Grand Sequoia® shingle has StainGuard® Protection that ensures they remain beautiful for years to come. If you’re reading to get started on your new roof, the team at Sorensen Roofing & Exterior can help. 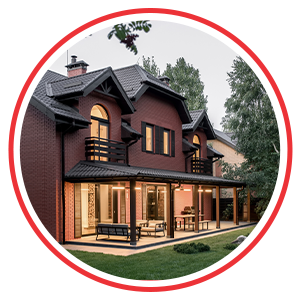 Our team has been dedicated to provide the Northern Colorado area with the high-quality roofing services and materials that they need. Whether you’re interested in learning more about the Grand Sequoia® shingle or you’d like to get a free estimate on your roofing project, contact us today. A member of our team would be more than happy to get you taken care of.